Are you tired of spending loads of money on expensive skincare products that leave your face feeling irritated, dry and depleted? If so, it’s time to ditch the chemical-laden products and grab our Face Cleanser/Wash. 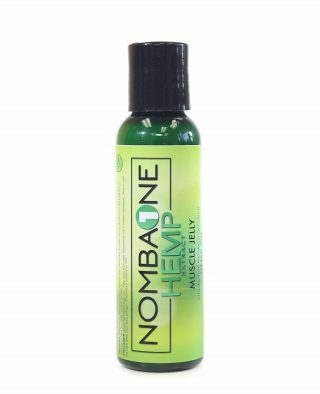 This hemp-infused facial cleanser gently removes dirt and oil without robbing your skin of much-need moisture. 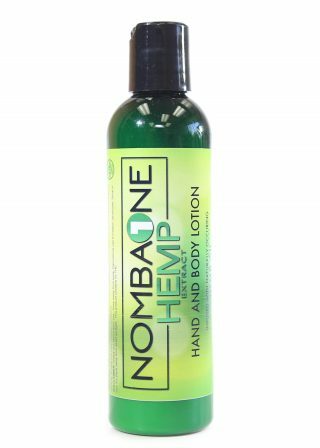 Hemp is unique in that it’s an effective cleanser that doesn’t strip the natural oils away from skin. Instead, it boosts hydration and draws moisture to the face. It’s also capable of getting deep beneath the skin’s top layers to hydrate on a profound level. Because of the anti-inflammatory properties of hemp, our Face Cleanser/Wash soothes irritated skin. Finally, you can say goodbye to redness, itchiness and those dreaded dry, flaky patches. Because of its ability to reduce irritation, this cleanser is especially popular during the dry winter months. 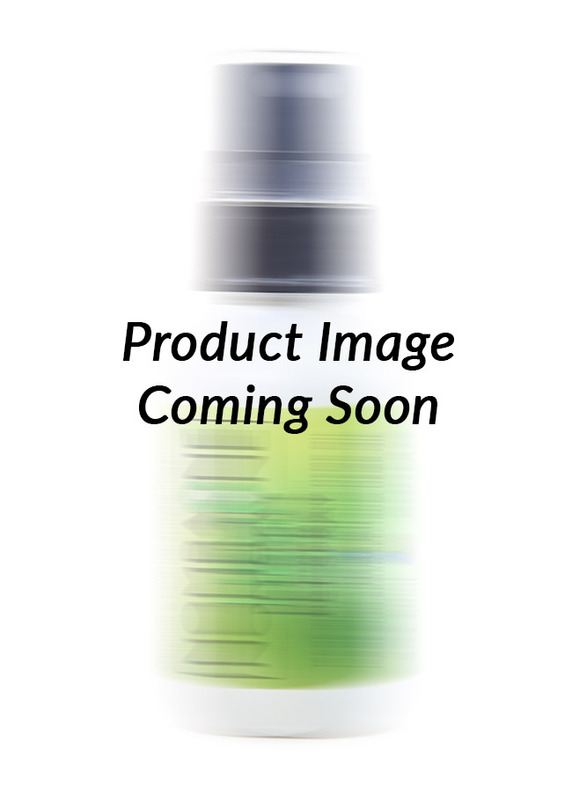 Our Face Cleanser/Wash contains a potent amount of cannabis sativa hemp oil. Because of our unique extraction process, this hemp oil is loaded with terpenes and nutrients that your skin craves. You’ll be able to give your skin loads of vitamin E, essential fatty acids and inflammation-busting terpenes.